4. 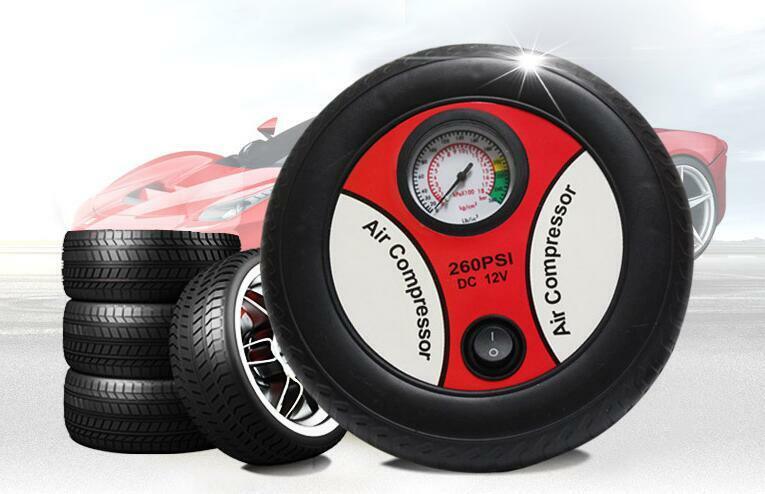 Under normal circumstances, three to six minutes it can reach the normal tire pressure 220kp. 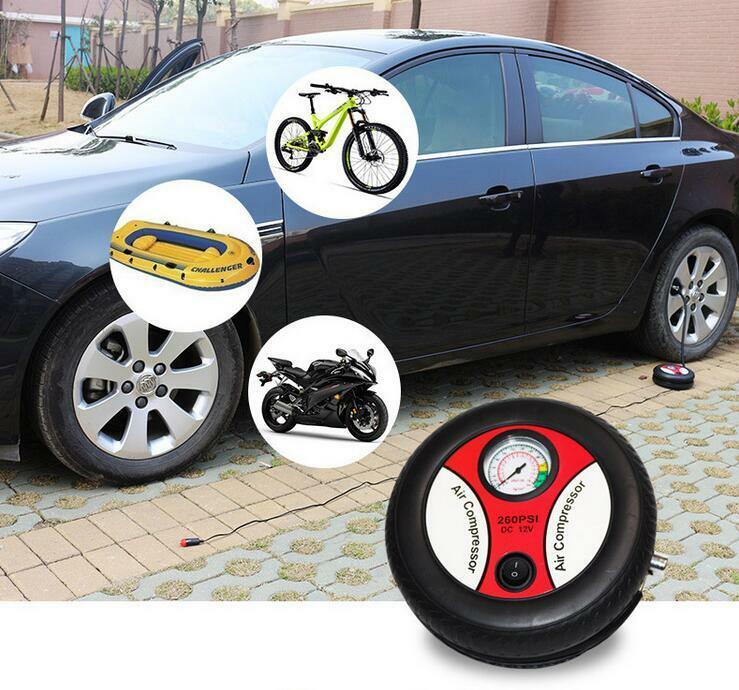 If you inflate a large tire, then the time will be a little longer. 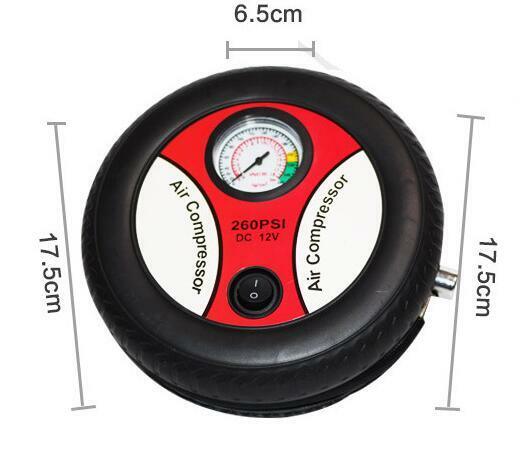 If when the inflatable beginning, the meter pointer rapid increase, indicating that no air charge into the tire, it must be stopped,then re-operation. Otherwise, the instrument and the motor will be damaged. 8. 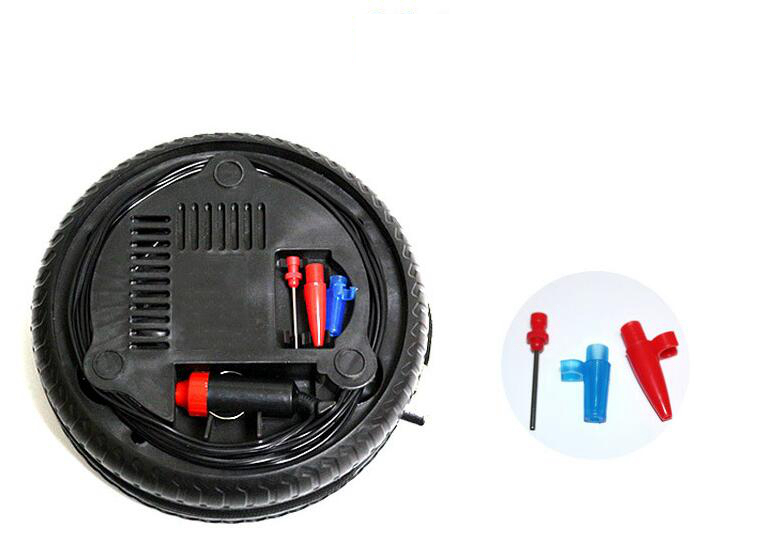 This machine has a large start current, do not turn on the power switch when connected to the tire, otherwise, it is possible to damage the fuse because the starting current is too large.